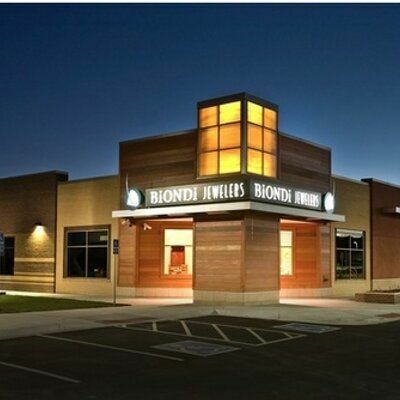 Since 1989 Biondi Diamond Jewelers has been an independently owned family business. 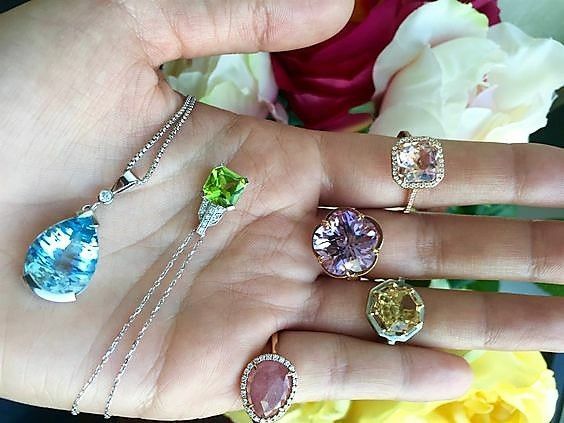 From humble beginnings in their first store Dennis and Michelle have worked hard to assemble the largest selection of colored gemstones in Colorado. 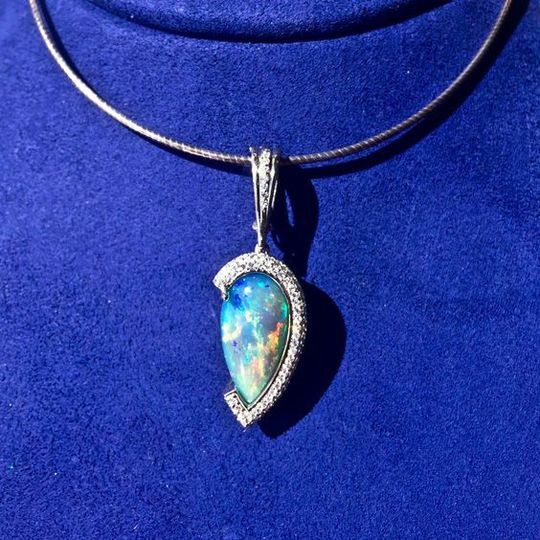 The new store serves the community with the most extensive inventory of designer and custom jewelry. 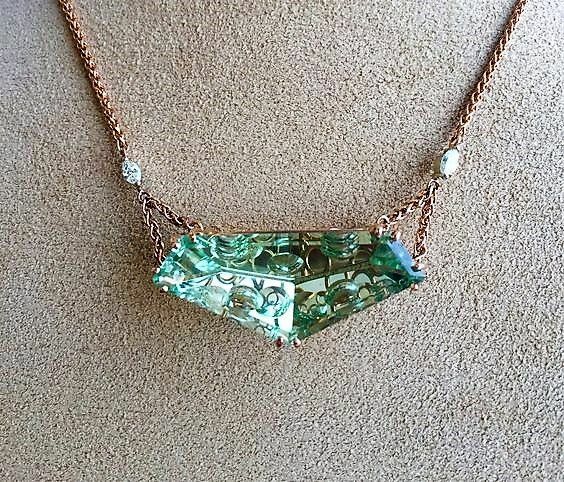 Biondi is more than just a jeweler. They care about their clients and go above and beyond for them. Their staff is open and honest, and your happiness is their ultimate goal. 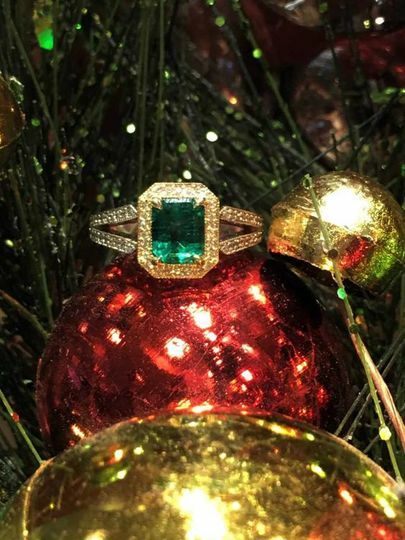 My husband chose my engagement ring their and went back to get our wedding bands because of his initial experience with them. They were able to customize our wedding bands, and did it while we were more than 700 miles away. Our hammered rose gold bands turned out amazing, and we are so grateful to have Michelle and her staff work with our wants and needs. 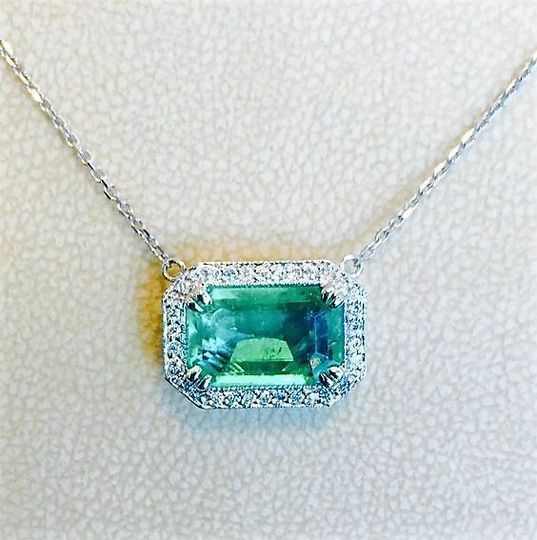 My husband picked out the perfect engagement right with help from Tiffany at Biondi Jewelers. 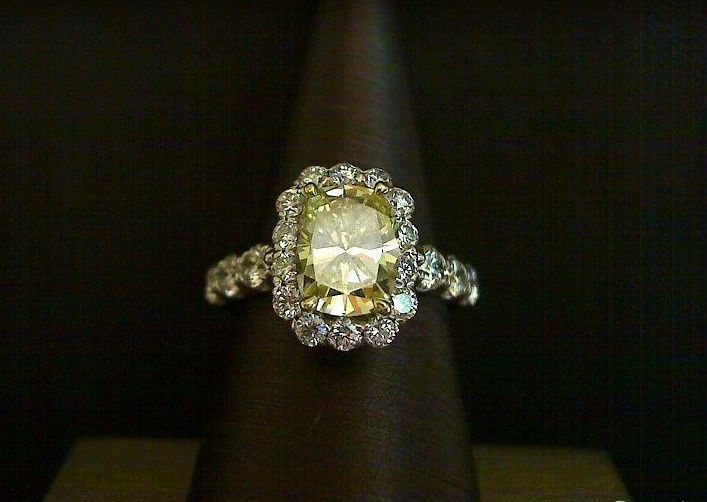 Only going off the descriptions he gave her, they were able to find a ring that fit me to a t and I absolutely love! 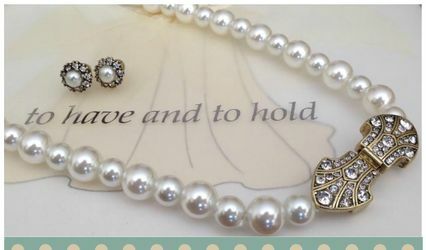 Since it was slightly too big when we went to get it re-sized they completely understood that I didn't want to be without it for long and were able to do so in less than an hour. 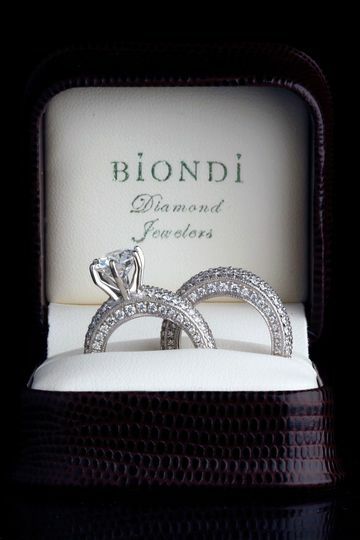 Due to their exceptional service we of course went back to Biondi for our wedding rings as well. Tiffany once again helped us out and great. 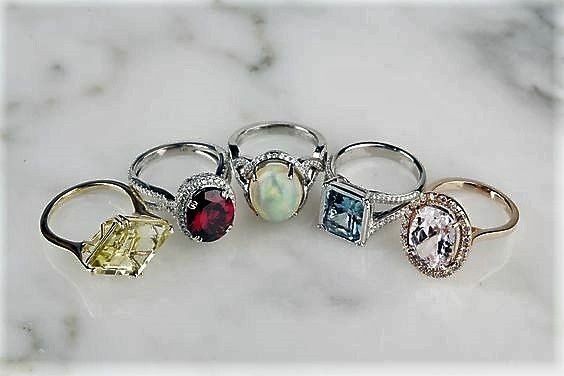 Not only did she help us find rings within our budget, she made recommendations based on what she liked and it wasn't even for the most expensive options. 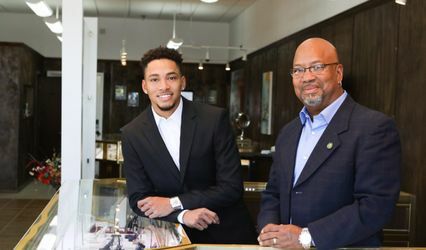 We already feel like family and will continue to go back and visit them for any jewelry needs!